Around 14 million Nepalis live in mountainous or hilly regions, often in small, remote villages many miles from the nearest town, where health facilities are often scarce, understaffed and limited medical and contraceptive supplies. 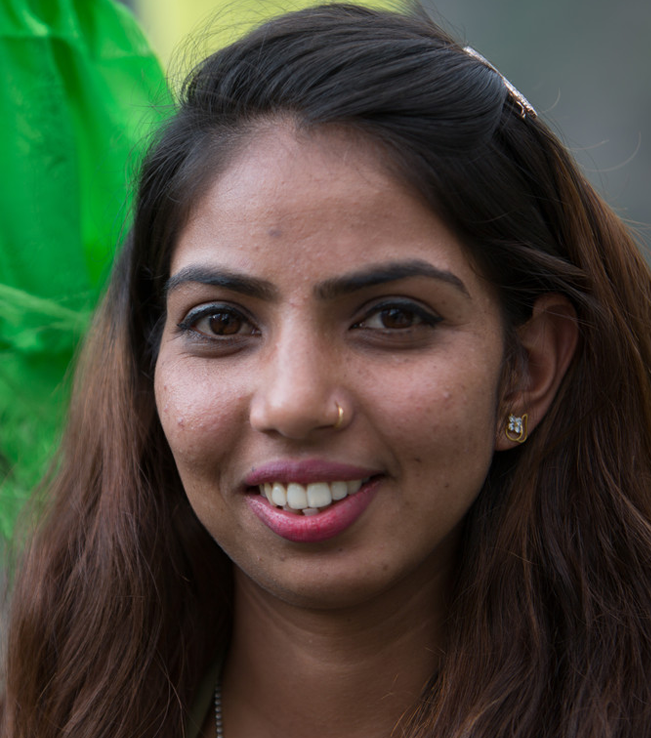 Much of Binu's work takes her into the local community where she is able to reach and talk to clients in their own homes. "The girls don't know enough about contraception, so there is a lot of teenage pregnancy", says Binu. For millions of Nepali women, the only professional care they receive throughout their pregnancies is from nurses and midwives, not doctors. 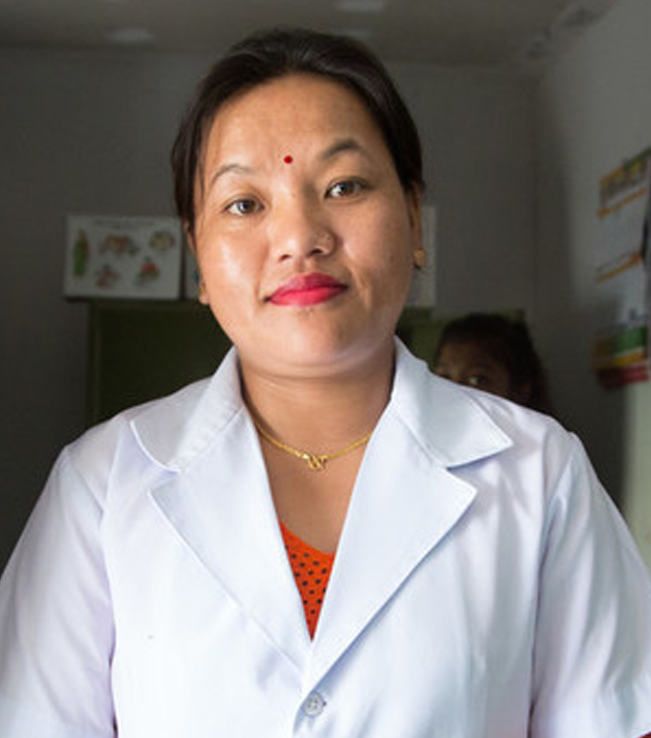 Nurses and midwives support women from the beginning of pregnancy to the months after birth: they are the frontline of the Nepali maternity system. “People used to shout at me when I was distributing condoms. ‘You’re not a good girl, you’re not of good character’ they’d say. They called me many bad things.” “But later on, after getting married, whenever I visited those families they came and said: ‘you did a really good job. We realise that now and feel sorry for what we said before.” Rita Chawal is recalling her time as a volunteer for the Family Planning Association of Nepal (FPAN). High up in the mountains of Rasuwa in northern Nepal, close to the Tibetan border, is the village of Gatlang. This tightknit village of traditional stone houses and Buddhist stupas is home to the Tamang people. Pasang has been working as a reproductive health female volunteer for the Family Planning Association of Nepal (FPAN). Jomini was just sixteen years old when her parents forced her to marry. “I’m still a child – I don’t want to get married,” she told them, but her protests fell on deaf ears. Jomini lives in Gatlang, a remote village of traditional stone and carved wood houses, high up in the mountains of northern Nepal. 33 year old Ulmila Tamang having contraceptive implant inserted at the FPAN Kathmandu clinic. First year student nurses observe the procedure. Maya Thapa married for 18 years with two children, discussing Intrauterine contraceptive device with counsellor at the Tansen FPAN clinic. 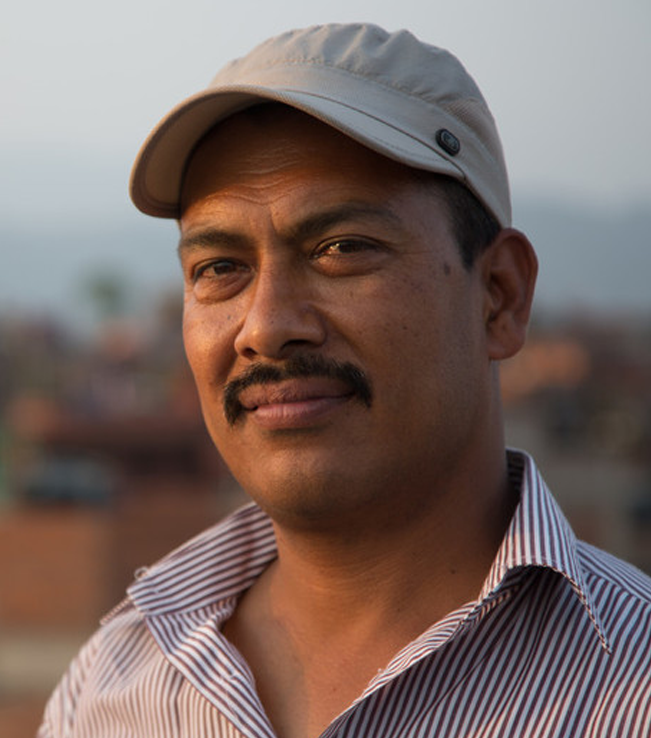 Rishi Timila runs a small family company selling spices out of the family home in a village near Bhaktapur. He has also been a community volunteer for the Family Planning Association of Nepal (FPAN) for 20 years. With the support of FPAN, Rishi was instrumental in setting up a clinic in his small village. A community leader in the village, Rishi had heard about contraception and thought it could vastly improve the lives of women and families in the village. “With collective support and coordination, we managed to get the clinic.” The clinic is open two days a week where the community can go for advice and get different types of contraception. Meeting the family planning needs of Nepal’s 28 million people, particularly those living in remote mountain villages, takes careful planning, complex logistics, skilled staff and money. 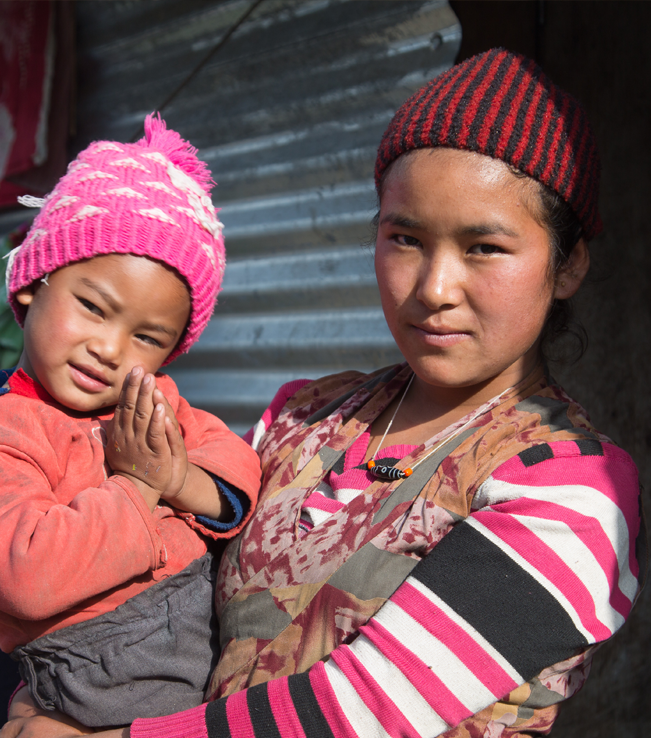 Since 1959, the Family Planning Association of Nepal (FPAN), has been providing better access to contraception and maternal health, ensuring its services penetrate even the most remote corners of this rugged mountain country. Reaching communities in far flung parts of this mountainous country is a logistical challenge, but one FPAN sees as crucial to its work. Teams of staff and volunteers spend days travelling by vehicle or, if necessary, on foot to make sure they reach people.